The Annex Jersey has a tailored athletic fit to reduce bunching and excess bulking allowing for maximum rider comfort. It's designed to give athletes unmatched energy-saving support by maintaining a cooler body temperature thanks to its plush moisture-wicking polyester material. With all new designs and colourways for 2019 its non-fade sublimated graphics will allow you to stand out from your competition on the track. Raglan sleeves with custom collar details. 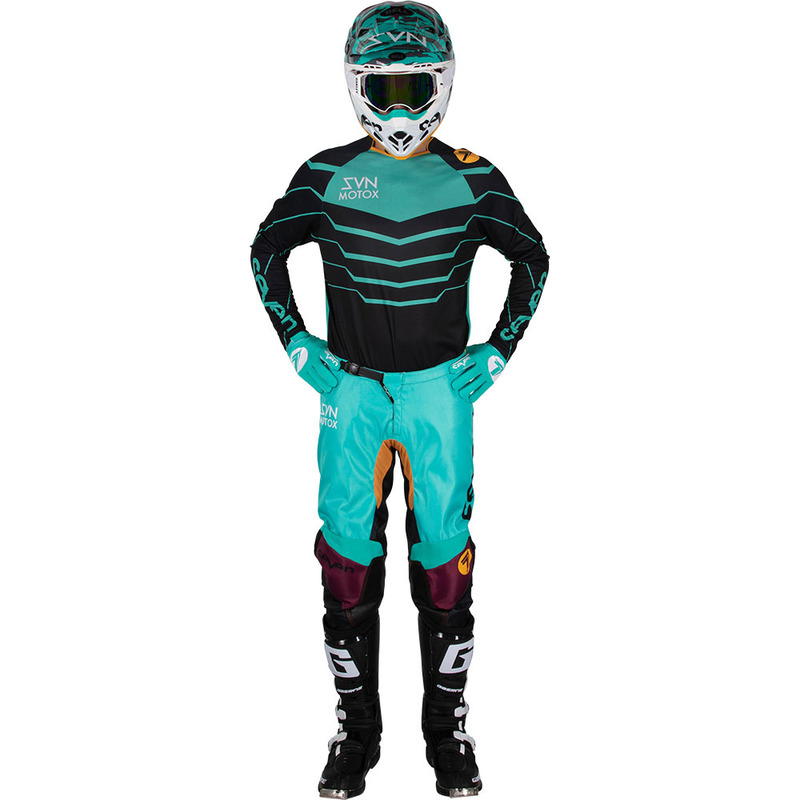 The Annex Pants durable polyester construction and top grain leather knee panels for maximized grip, along with an anti-slip waist closure system for a secure fit, are designed to give athletes unmatched comfort and support out on the track. With all new designs and colourways for 2019, the annex pants will allow you to stand out from the competition.